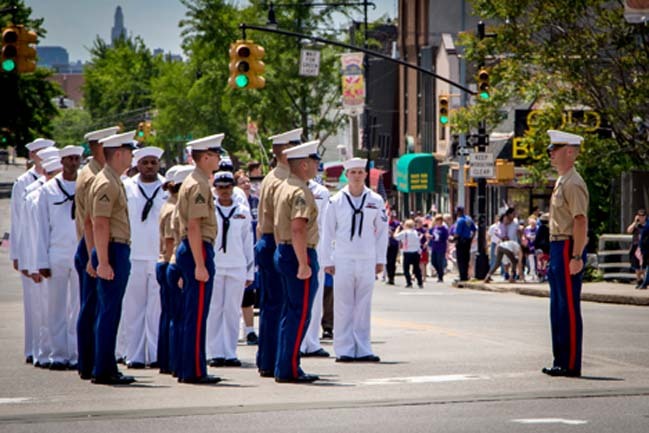 The 2014 Maspeth Memorial Day parade proved how many members of the community are dedicated to showing their appreciation for the people who have served in the forces. 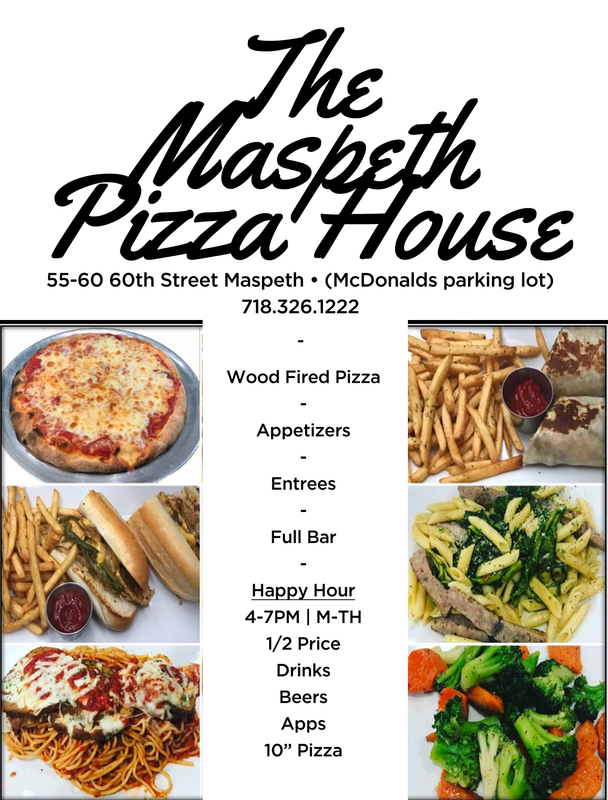 The parade was packed with different organizations marching to show their support including The Maspeth Town Hall Community Center, St, Stan’s School, Juniper Park Civic Associations, and many more local groups and committees . The number of young people who were not only marching, but also in attendance was very refreshing, showing how support and respect knows no boundaries. One of the most elaborate floats that rode down Grand Avenue was the Maspeth’s Lion Club, honoring the women in the military. The brightness of the yellow and purple float exuded happiness, as it floated down the Avenue and showcased the strong women aboard. 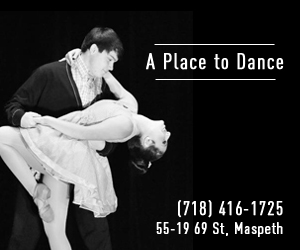 As the parade came to an end, Maspeth Federal Savings Bank co-hosted a Barbecue as well as a performance by the dolled-up USO girls with music by Joe Fuoco. As always, the turnout for the parade was impressive. The amount of people in attendance was nothing compared to the unity that was felt among the attendees. The members of the community continuously prove their appreciation and respect for the brave souls who served the nation.